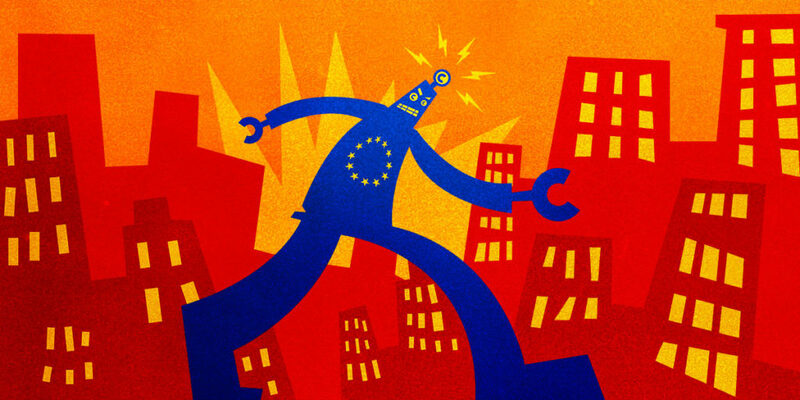 In a stunning rejection of the will of five million online petitioners, and over 100,000 protesters this weekend, the European Parliament has abandoned common-sense and the advice of academics, technologists, and UN human rights experts, and approved the Copyright in the Digital Single Market Directive in its entirety. The rhetoric in Germany in the last few days was not much better. German politicians claimed with straight faces that the tech companies had paid this weekend’s protesters to march on the streets. Meanwhile, the Christian Democratic Union, Angela Merkel’s party, whose own Axel Voss as the ringleader for the Directive, put out a policy proposal that suggested it could implement Article 13 not with filters, but with a blanket licensing regime. Legal experts have already said that these licenses won’t comply with Article 13’s stringent requirements – but it’s going to be hard for the CDU to walk back from that commitment now. Posted on April 3, 2019, in ConspiracyOz Posts. Bookmark the permalink. 1 Comment.